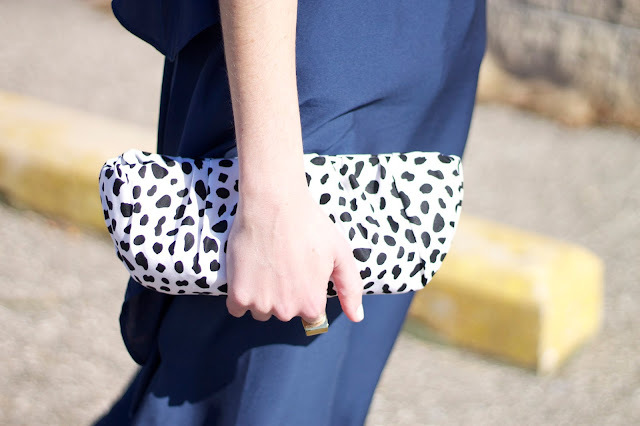 Looking for a new clutch to match your favorite dress? Look no further because the Via Chic–OneClutch™allows you to fully customize a clutch with your favorite scarf or piece of fabric (no sewing necessary). Sounds pretty amazing right? How does the Via Chic–OneClutch™work? 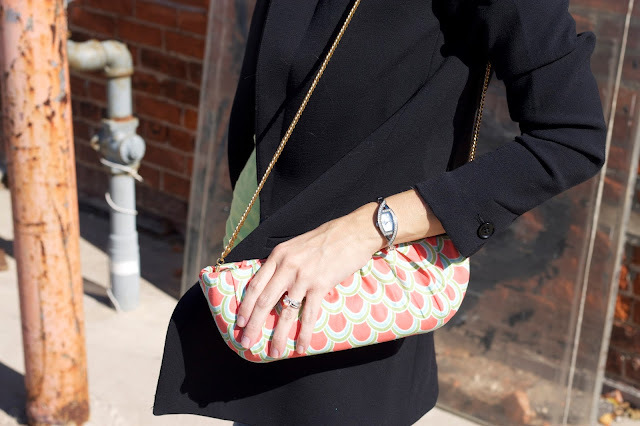 An innovative design and multiple strong magnets keep the fabric in place allowing you to take your clutch from a casual meeting with friends to a date night on the town. You can also add an optional chain to your clutch, embellishments or a ribbon to dress up your clutch. The options are truly endless to be creative and embrace your unique style. 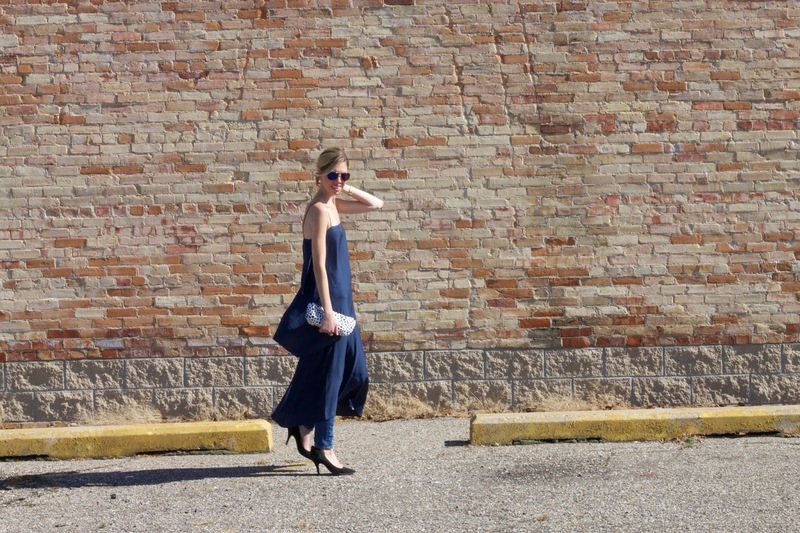 My sister recently used her Via Chic–OneClutch™ at a wedding (PS these would make fun bridesmaid gifts) and for a lunch date with her husband. Since I'm all about animal prints for Fall I picked a statement piece of fabric to pair with my navy dress. The ability to be creative and re-use the Via Chic–OneClutch™ makes this the perfect accessory. Learn more about how Via Chic is interchangeable in this video and check out the gallery for some fun ideas on how to style your Via Chic–OneClutch™. You can also follow Via Chic on Facebook, Twitter, and Instagram.